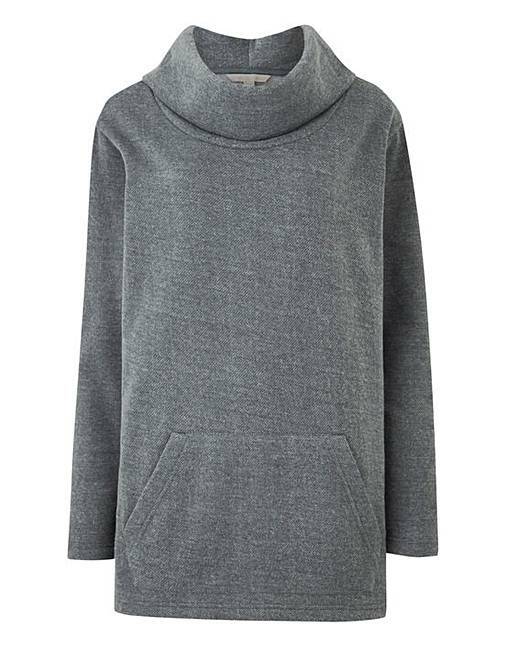 This cowl-neck pullover adds a touch of style to your lesiure wardobe this season. 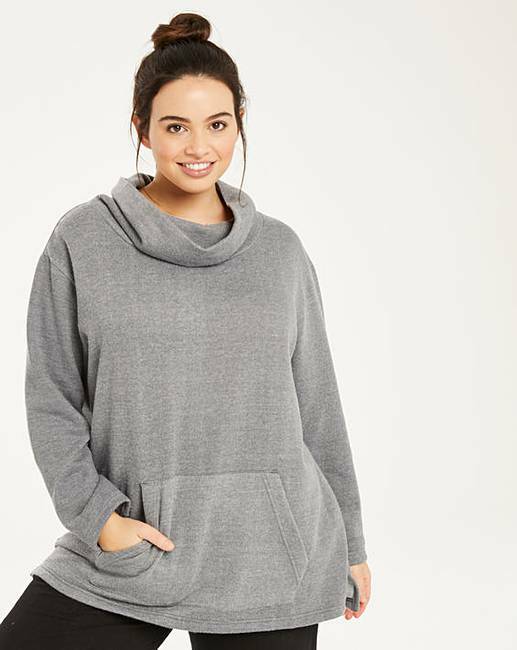 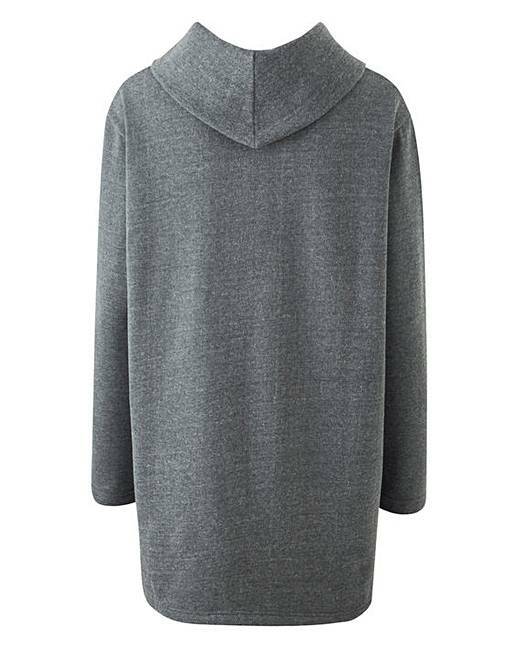 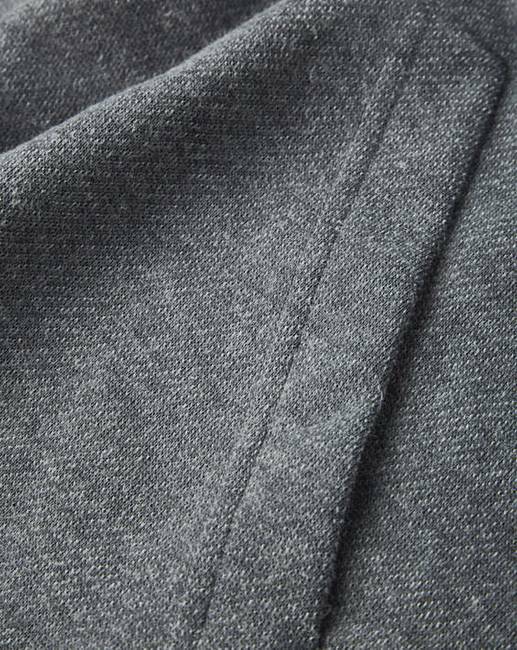 This longline pullover has long sleeves, a flattering cowl neckline and is made of super-soft fabric. 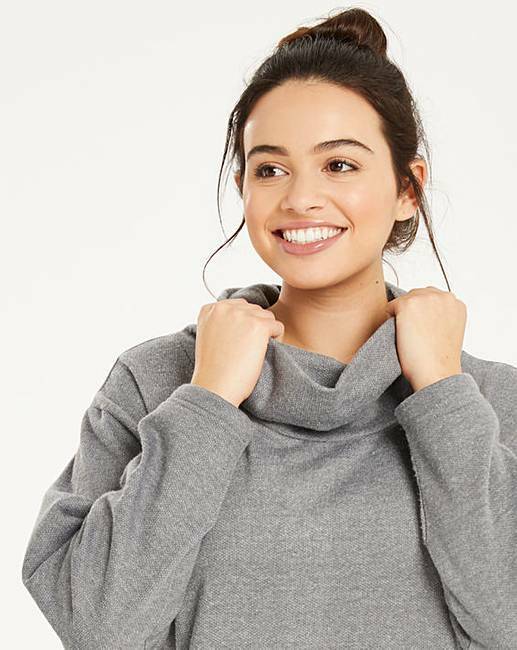 Ideal for a cosy and casual look!